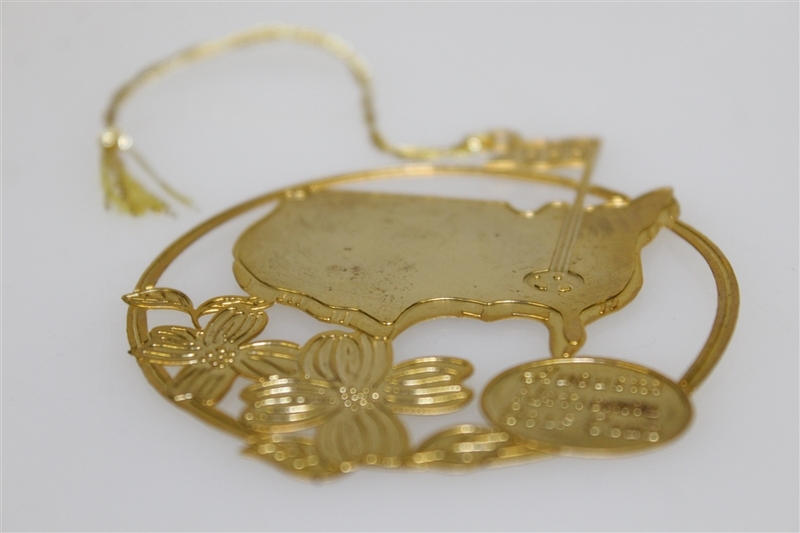 One of the more beautiful and intricate Christmas Ornaments offered from the Augusta National, this 1999 Christmas Tree ornament bears the ever popular Augusta National logo. These A.N.G.C. 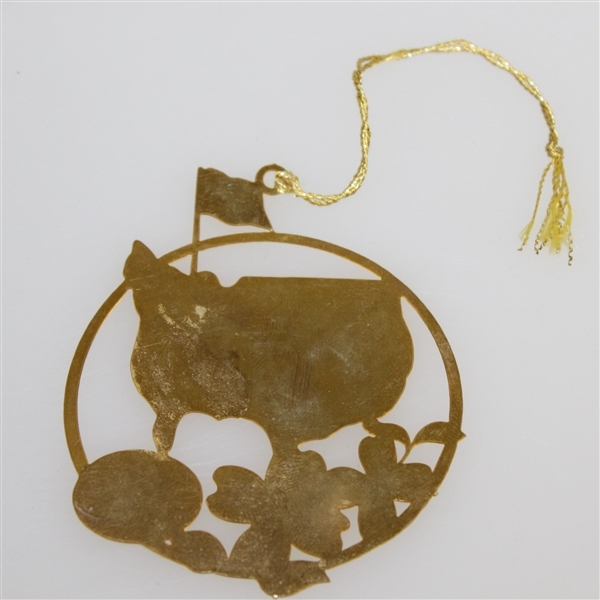 items always have very short production runs as compared with similar items bearing the Masters logo which are designed for sale to the general public. 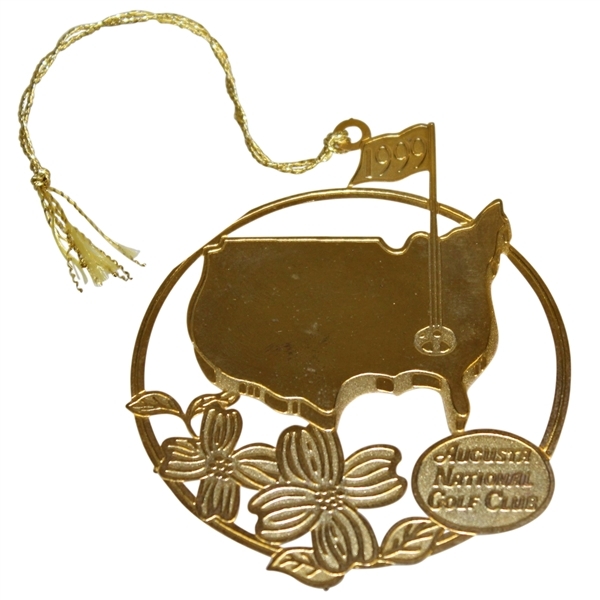 A must have addition for Masters collector or fan, as well as any collector of ornaments..